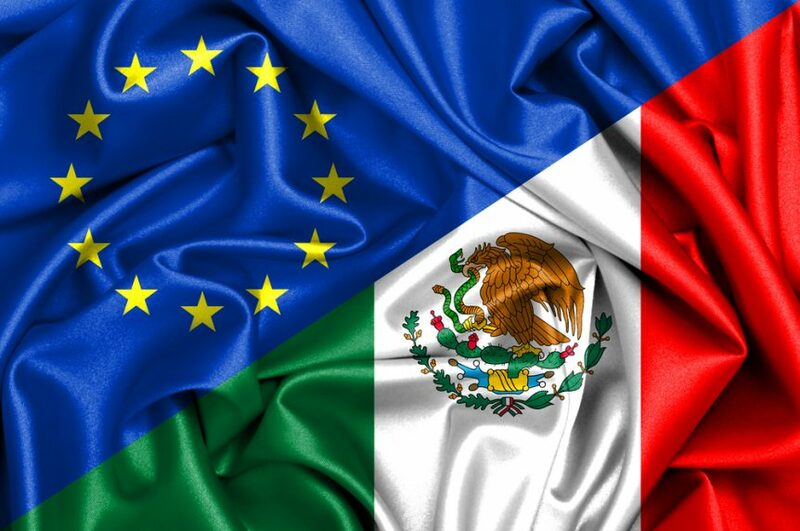 The European Union is seeking to expand its trade relationship with Mexico. Under the current trade agreement between the EU and Mexico, the EU’s most active trading sectors with Mexico are machinery and car parts. The current agreement was implemented in 2000. Politico reports that a renewed deal would also be a response to Trump’s aggressive trade stance against Mexico. “U.S. President Trump’s threats to impose punitive tariffs on imports from Mexico are piling the pressure to quickly diversify the trade,” according to a spokesperson for German Chancellor Angela Merkel, who traveled to Mexico last week to push trade. An upgraded trade agreement, according to Politico, would feature food and agriculture products, such as bananas, avocados, and tuna.